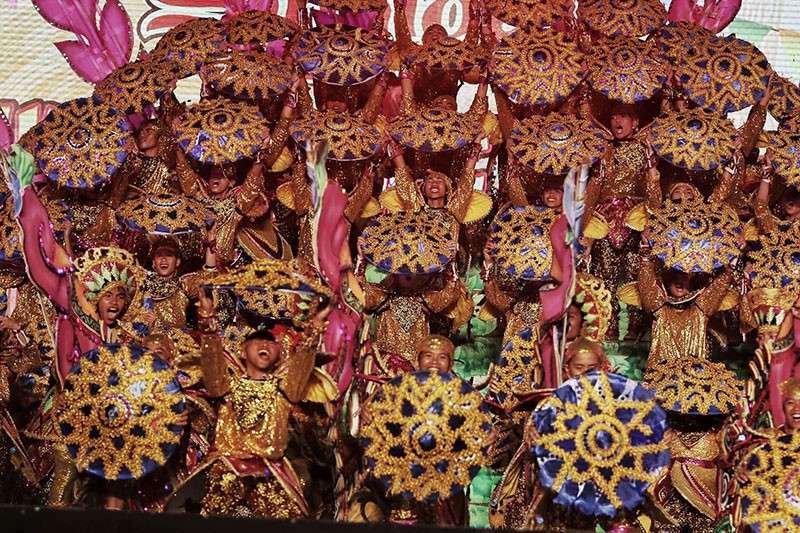 DESPITE of the delay, this year's Sinulog grand parade was a success, the organizers said. It took more than 13 hours for the program to finish, which include the street dancing, ritual showdown, grand finale and fireworks display inside Cebu City Sports Center (CCSC). The street dancing started 8 a.m. while a mass was also ongoing inside CCSC. The program was capped off with a grand musical fireworks display after the grand finale ended at 9:45 p.m.
Tumulak initially estimated the entire program to finish at 6 p.m. but due to some factors, it was delayed for more than three hours. He said the intermittent rain and the huge crowd were the main reason for the delay. “But overall, it was a success. Despite the rain, the contingents push through with their performance and they were all energetic,” he said. One of the floats also conked out along Gen. Maxilom Ave. that caused delay to the other participants’ area. “It was no really a serious problem on the part of the vehicle and they repaired it immediately. The float was still able to get inside the sports center,” Tumulak said.